Amazon.com's listing reveals a release date of September 17th and the usual price of $39.99. Amazon have now removed the listing. Though it has not been officially confirmed 2 prior releases basically confirm the existence of Fifa 14 for the Playstation Vita. 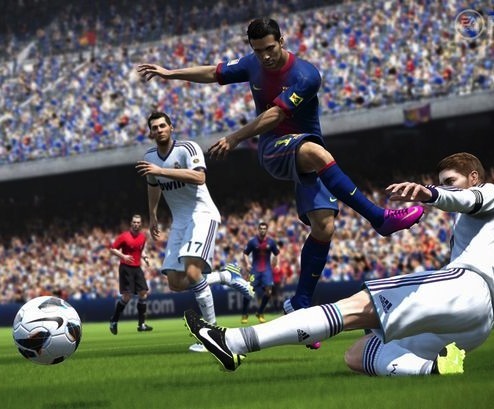 Let us know what you think of FIFA in the comments below!